According to a new report from the Harvard T.H. Chan School of Public Health, physician burnout has become so pervasive that it is now a public health issue. Over three-quarters (78 percent) of physicians surveyed by Merritt Hawkins experience feelings of burnout at least sometimes. 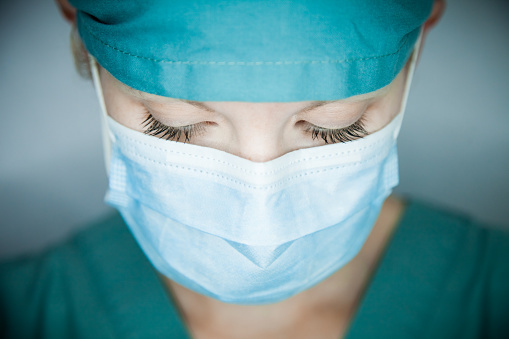 Not only that, the U.S. Department of Health and Human Services has predicted a physician shortage of up to 90,000 by 2025 with an underlying contributor being physicians who stop practicing due to burnout. 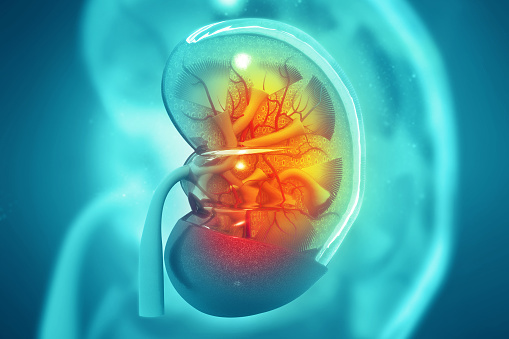 A recent study has revealed women have a lower risk of chronic kidney disease (CKD) progression and death than men, but men have a higher likelihood of progression to end-stage renal disease (ESRD). Researchers noted that the prevalence of CKD is higher among women, while men have a 50 percent higher lifetime risk of developing ESRD. 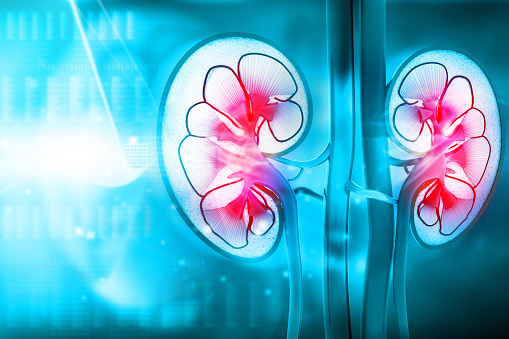 The findings suggest that, compared to men, women could have a slower decline in kidney function or they’re more likely to die before progressing to ESRD. When an access suddenly clots or thromboses, all stakeholders are confronted with a crisis that must be immediately resolved. 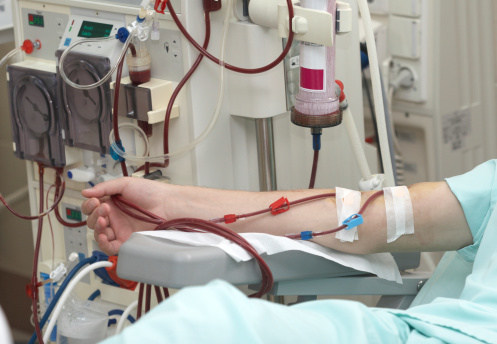 End-stage-renal-disease (ESRD) is devastating. 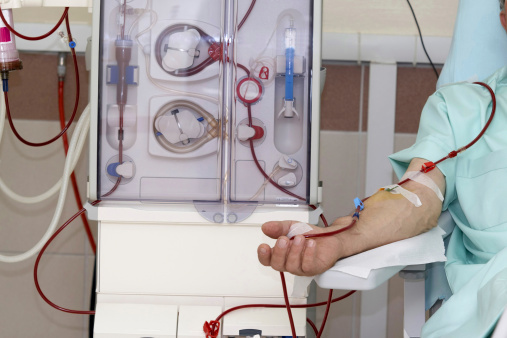 In 2014, 118,000 people in the United States started treatment for ESRD, and 662,000 were living on chronic dialysis or with a kidney transplant. 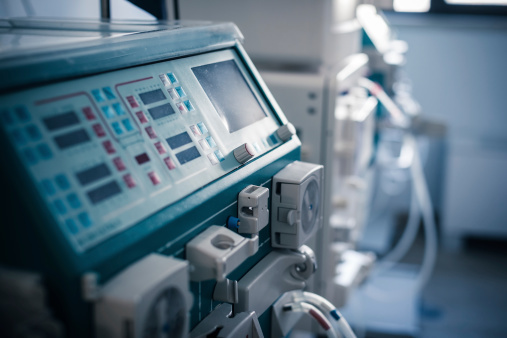 Congestive heart failure (CHF) and pulmonary hypertension are well-known complications of high-flow hemodialysis access. 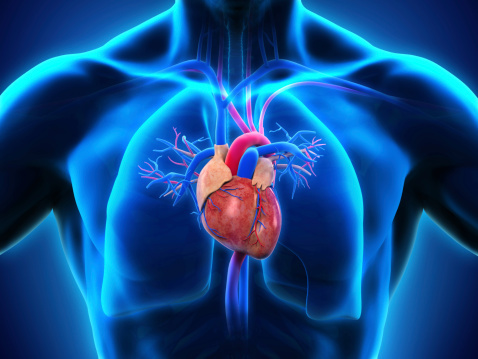 Although ‘high flow’ is subjective, since every patient has a threshold of access flow that will induce such failure (as well as distal extremity ischemia), Fistula First uses a minimal threshold of 2 L/min flow to refer the patient for cardiac evaluation. Access excellence is the mission of the Vascular Access Society of the Americas (VASA). 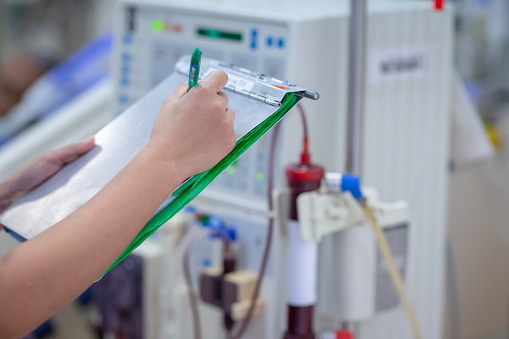 Founded in 2005, VASA is devoted to the advancement of the field of dialysis access through multi-disciplinary collaboration, research, education and advocacy for patients with end stage kidney disease.